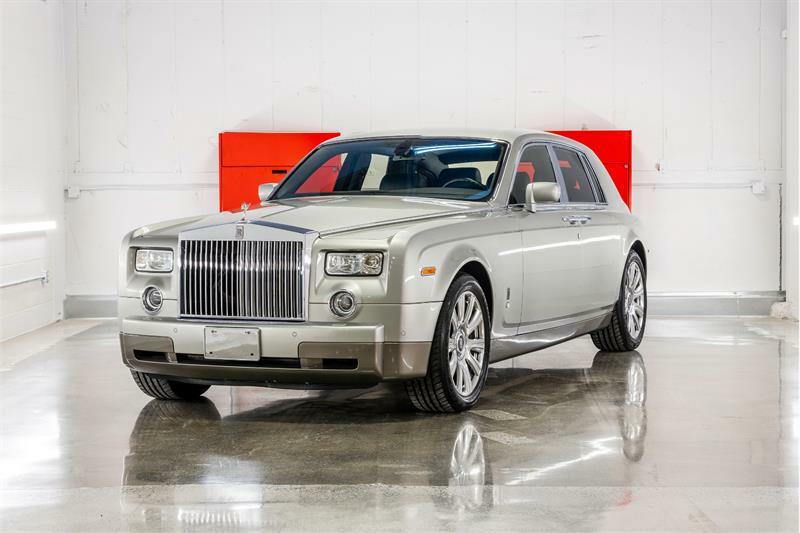 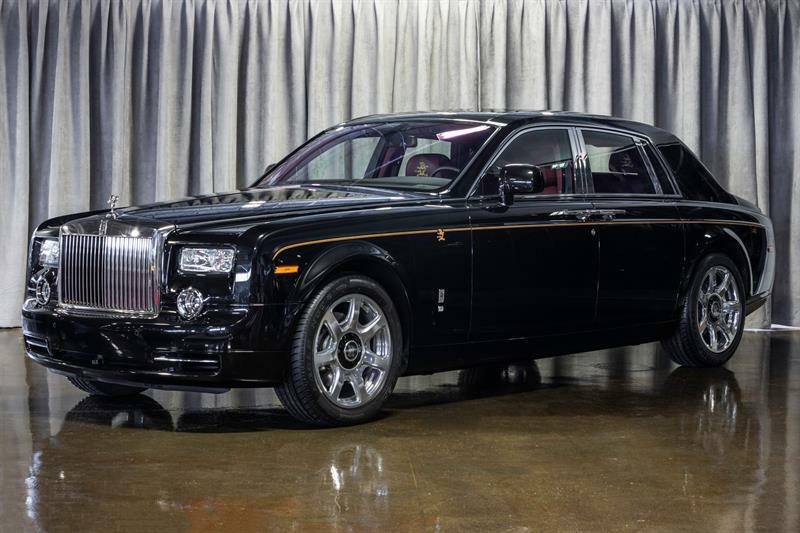 2004 Rolls-Royce Phantom ABSOLUTELY SUPERB! 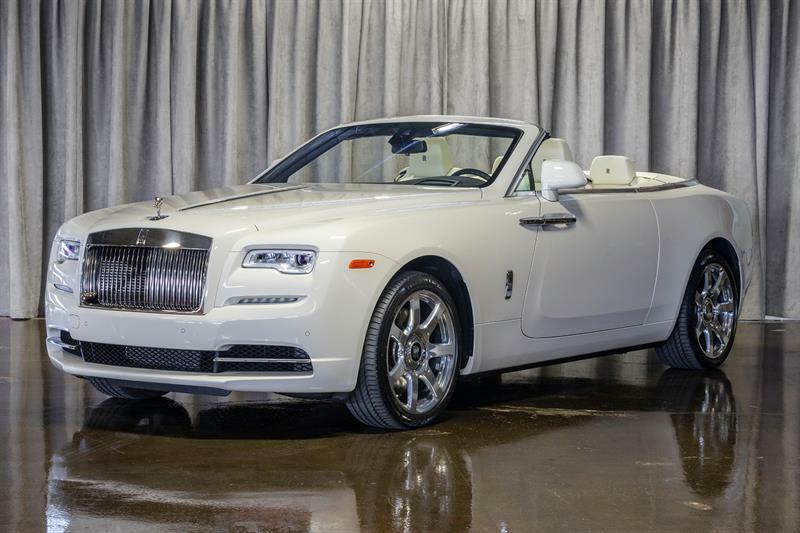 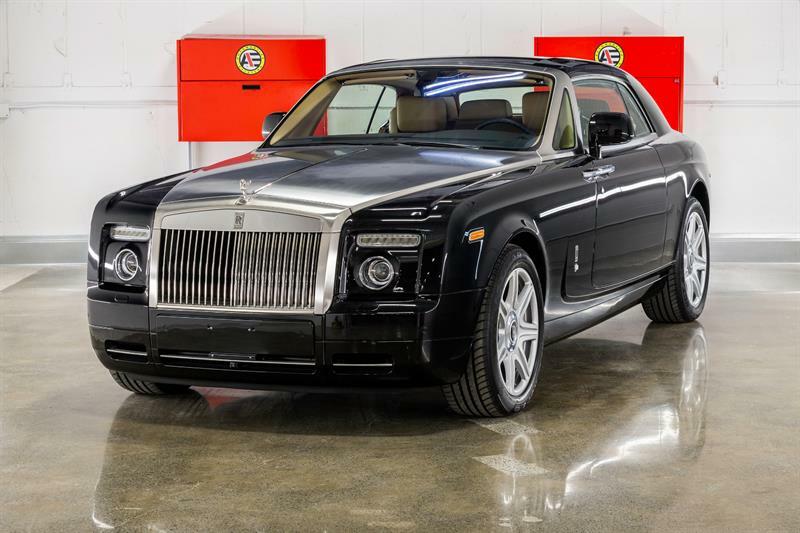 2015 Rolls-Royce Phantom DROPHEAD CONVERTIBLE! 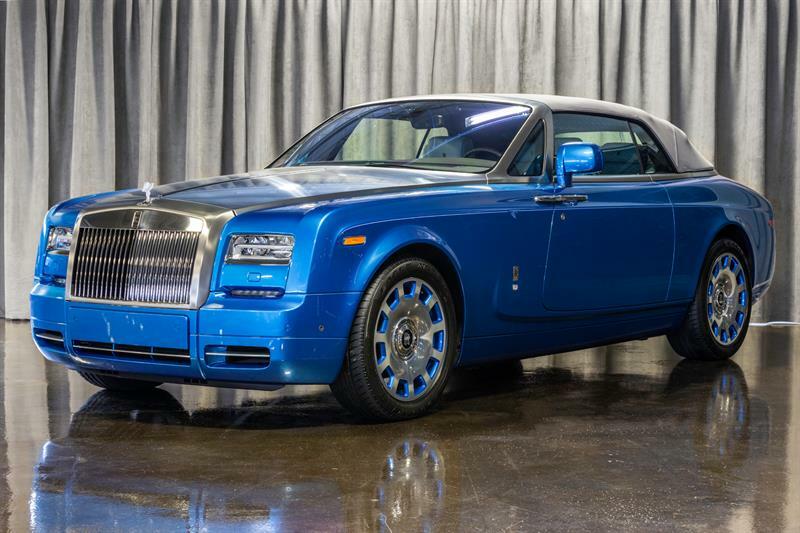 WATERSPEED EDITION!